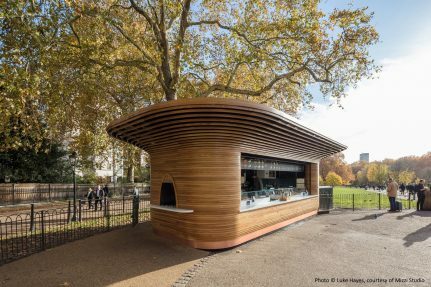 PRP Consulting Engineers worked with Colicci, Towability, Mizzi Studio, Tom Raffield and Andrew Manning to design and deliver a suite of transportable kiosks. 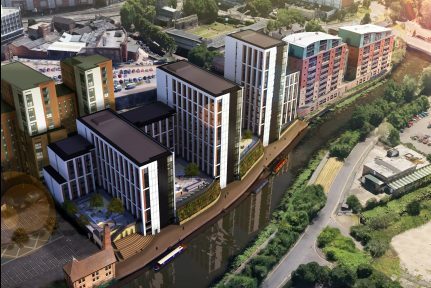 PRP UK Ltd are responsible for the foundation design, external works, flood risk assessments and all aspects of drainage design/strategies for a 384 apartment build-to-rent project located at the former Merlin Works site on Bath Lane in Leicester. 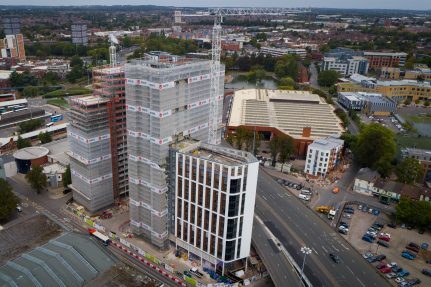 PRP were responsible for the successful design and delivery of the piled foundations and coordination of the steel frame superstructure for this high rise student accommodation development. PRP also designed the below ground drainage and Highways works on the constrained and busy inner city site. 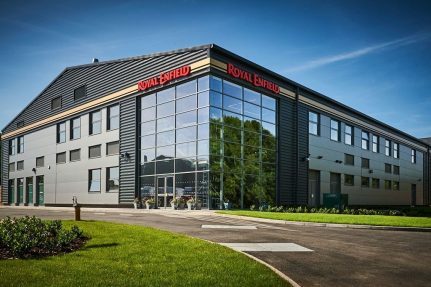 PRP undertook all aspects of civil and structural engineering for the development of a bespoke research and development facility for Royal Enfield including a specialist workshop, testing and office accommodation. 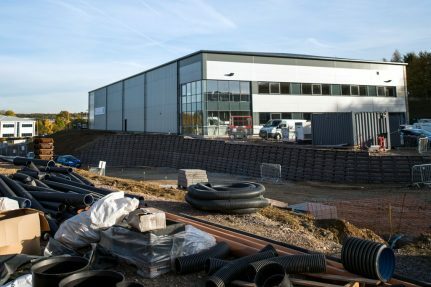 Ground investigation, foul & surface water, and foundation design services for a new 115,000ft2 distribution centre and 5,000ft2 office building. 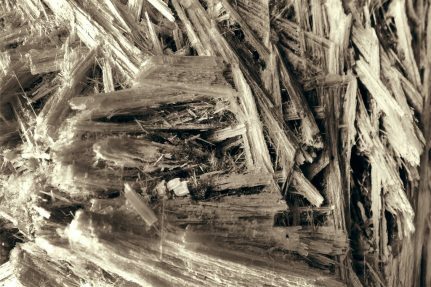 PRP were responsible for undertaking the geo-environmental investigation which was complex since the site had a number of old garages on it and the client intended to redevelop the site into residential accommodation. 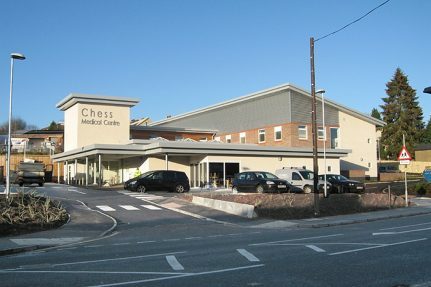 Design detailing and project management of a right hand turn facility on a major trunk road. 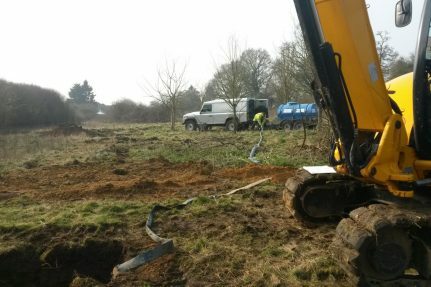 Construction of 96 residential units and a three storey care home for Accent Nene Housing association with associated highways and drainage works. 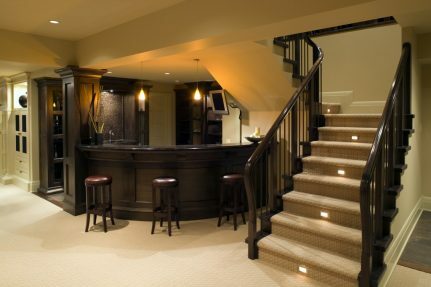 A basement extension using contiguous piles and reinforced concrete retaining walls. A rear two storey extension and full refurbishment of an existing three storey house. 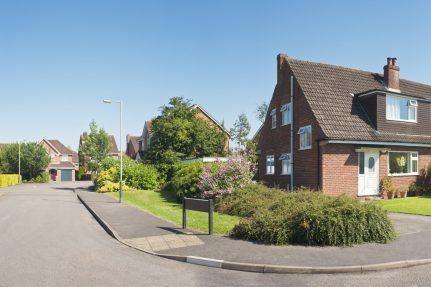 The design of all civils and structures for 48 new build houses and refurbishment of an old listed property to form 90 plus new dwellings. 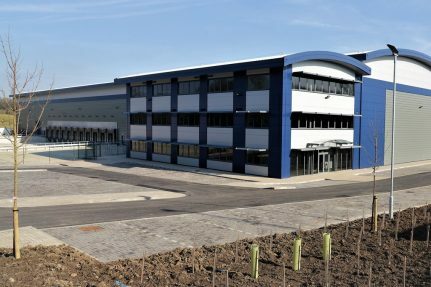 The design of all civils including road, drains and yard plus sub and superstructure for 14 industrial units. 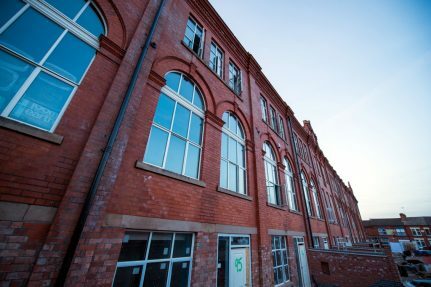 The project involved the conversion of a listed three/four storey plus basement building constructed c1891 from offices and retail premises into 90 student apartments.